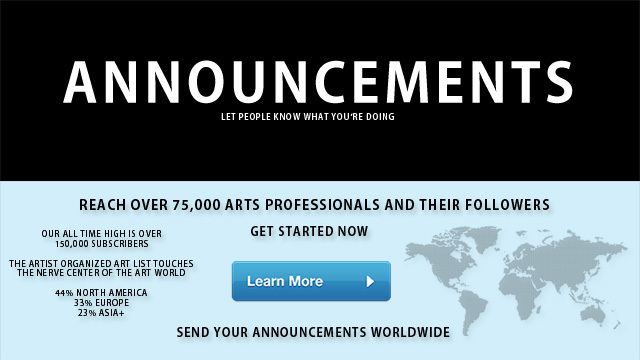 Transart invites applications for the MFA Creative Practice. All admitted students who apply before the February 1 early deadline will be granted a two-year partial scholarship of $7,840. 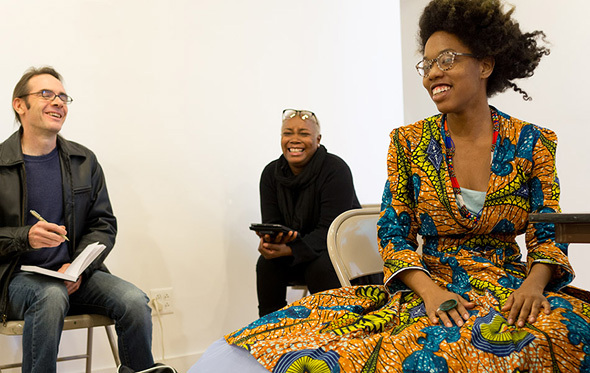 - are excited about the prospect of truly transforming your work in a multidisciplinary and international setting through annual 3-week summer residencies in Berlin and 1-week winter residencies in NYC. Transart offers a unique low-residency experience in two of the most exciting creative cities in the world. Joining this program means becoming part of a network of faculty, students, and alumni who are distinctively collaborative, creative, and successful. Skype-ID: transartinstitute – or call +1 (347) 410 9905 to be added to the group call. Subscribe to our newsletter for prospective students to receive more information about the program. Please feel free to pass on and re-post as appropriate. 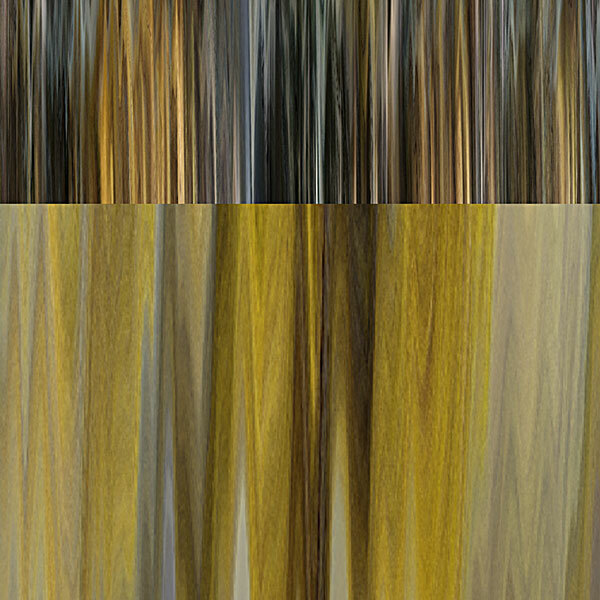 Copyright © 2013 Transart, All rights reserved. MFA Art Criticism & Writing School of Visual Arts in New York City, David Levi Strauss, Chair. Early Application Deadline January 30th, 2014. To download an application, go to https://www.applyweb.com/apply/svag, or contact us at artcrit@sva.edu, or (212) 592-2408 for further information or to set up an appointment. 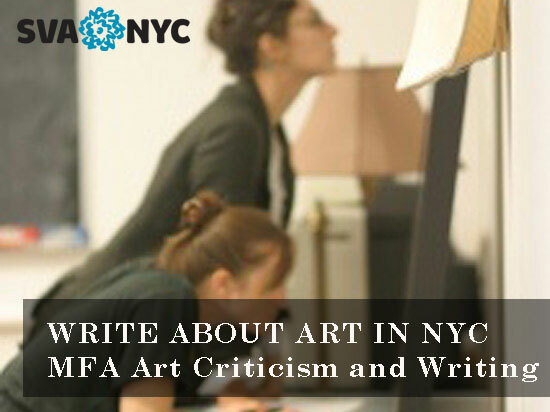 The Art Criticism & Writing program at the School of Visual Arts is one of the only graduate programs in the world that focuses specifically on criticism and art writing. This program is not involved in “discourse production” or the prevarications of curatorial rhetoric, but rather in the practice of criticism writ large, aspiring to literature. We put writing at the center of all our work here. The practice of criticism involves making finer and finer distinctions among like things, but it is also a way to ask fundamental questions about art and life. The MFA program in Art Criticism & Writing is designed to give students a grounding in the philosophical and historical bases of art and criticism, to improve both their writing and their seeing, and to provide sources they can draw on for the rest of their lives. Critics cannot afford to be specialists, so our curriculum is wide-ranging. In addition to the foundation seminar, Bases of Criticism I & II, taught by chair David Levi Strauss, three levels of writing practicums, and the thesis seminar, we offer an array of continually changing electives taught by prominent writers and critics. We concentrate on the essay as form, as well as on shorter forms of review, and learn criticism by doing it. The thesis that students write at the end of their course of study is intended to be a substantial piece of criticism. We want students to come out of this program better prepared to write in the world, and with the connections they need to move forward. From its inception, this program has also had a special emphasis on the history and future of the image. The critics of tomorrow must study images in all of their manifestations in order to better understand how we are subject to them. In addition to our exceptional core faculty—including Michael Brenson, Ann Lauterbach, Nancy Princenthal, Chuck Stein, Alan Gilbert, Claudia La Rocco, and Lynne Tillman—we invite many writers, critics, philosophers, editors, artists, and art historians in each year to give lectures and to meet with our students individually and in small groups. Recent guests include: Susan Buck-Morss, Sylvère Lotringer, Robert Storr, Avital Ronell, Holland Cotter, Michael Taussig, Boris Groys, Cuauhtémoc Medina, T. J. Clark, Peter Schjeldahl, Bill Berkson, Lucy Lippard, Amy Sillman, Linda Nochlin, and Dave Hickey. In addition to the Art Criticism & Writing lecture series that has been going on for five years in the SVA Theatre on 23rd Street, a new, more intimate series of talks and discussions, Quijote Talks, has brought more artists and writers into our space on 21st Street in the past year and a half. In January 2012 we moved into our newly built facilities (including a new library) on the 6th floor of 132 West 21st Street in Chelsea. It is obviously a big advantage to have such a program situated in the heart of New York City, amidst the greatest concentration of artists and art activity in the world. The connections made in the program between students and others working in the field are invaluable and long-lasting. Our students produce an online journal of timely reviews of current exhibitions in New York City and other writings called Degree Critical, edited by Nancy Princenthal. Read Degree Critical on our website, at http://artcriticism.sva.edu. Students also produce a periodical in print, Zephyr, and a graduate student conference each year. We are now accepting applications for the Fall 2014 term. Generous departmental scholarships, as well as other forms of assistance, are available on a competitive basis. To download an application, go to https://www.applyweb.com/apply/svag, or contact us at artcrit@sva.edu, or (212) 592-2408 for further information or to set up an appointment. To see sample programs, faculty bios, news, the Degree Critical online journal, recordings of our popular lecture series, and admissions procedures, go to http://artcriticism.sva.edu. The Media-N, Journal of the New Media Caucus Fall 2013 online and print editions are now available to a wide audience. The edition is driven by five co-guest editors: Andres Burbano, Agnes Chavez, Anita McKeown, Andrea Polli, and Stephanie Rothenberg. The results of a partnership with ISEA2012 form a selection of full-length papers that, grouped together, serve as a reader on the conference’s achievement in drawing attention to prominent environmental problems, and to the possible solutions explored by artists, scholars, and technologists in a diverse range of communities today. Media-N’s essays extend beyond the ISEA2012 conference proceedings as works-in-progress. This collaborative edition produced by Media-N and ISEA2012 explores the symposium’s thesis via its seven tracks: 1–Wildlife: Trans-Species Habitats, 2–The Cosmos: Radical Cosmologies, 3–Creative Economies: Econotopias, 4–Power: Gridlocked, 5–Transportation: Dynamobilities, 6–Latin American Forum, 7–Education Program, 8–Artists’s Talks and other papers. Through this specially devised format, Media-N Journal Fall 2013 presents essays by invited ISEA2012 authors as well as a number of selected peer-reviewed papers submitted, by ISEA2012 symposium participants, to a specific call. One of the most significant aspects of ISEA2012 “Machine Wilderness: Special Media-N edition” is that it represents Media-N’s first journal issue published in partnership with an external organization, the International Symposium on Electronic Art, hosted in Albuquerque, New Mexico, with Andrea Pollli as Artistic Director and organized with 516 ARTS.